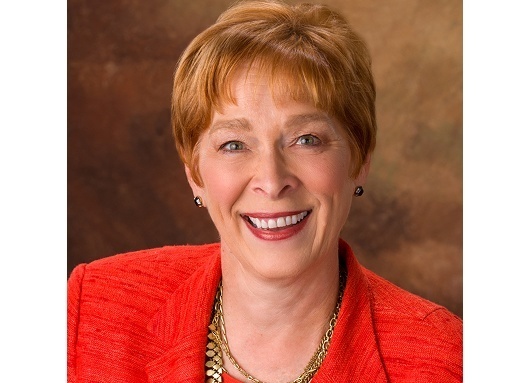 For 28 years, Cheryl Leitschuh has worked with large professional service organizations to provide corporate leadership training. It’s been about that long that she has offered the Highlands Ability Battery (HAB) to her clients, too. 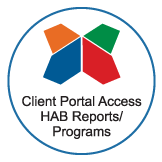 Cheryl says that the HAB is “iconic” in the world of career assessments. Cheryl is a Chair of the Twin Cities Chapter of The Woman’s Advantage Forum (a career development organization for women), owner of Leitschuh Leadership Consulting, author of The Leadership Energy: Unlocking The Secrets To Your Success, and part-time faculty at Capella University. She received her ED.D. in Educational Psychology and Counseling from the University of South Dakota. After working in the corporate world right out of undergrad, Cheryl decided to go back to school so that she “could work for corporations instead of in them,” she said. From the outset of her private practice, she sought a career assessment tool that would provide a good foundation and actionable steps for her clients. Cheryl signed up for one of the first Highlands certification trainings and became one of the few consultants to use the HAB at the time. Cheryl has seen the HAB and coaching help many leaders find success, but she has two individuals who saw significant results that she often thinks back on. To learn more about Cheryl and her practice, visit TheLeadershipEnergy.com.